Hey guys, Dan Thomas from Image Doctor and Improvemant.com and watch the video above or read the article below to see 11 MEN’S SUIT PATTERNS. In today’s men’s style video I wanted to bring to men’s attention all the different men’s suit patterns you have available to choose so you can make a more educated and informed decision when it comes to your style and the way you present for any events requiring suiting. I’ve listed 11 men’s suit patterns below for you below and for each suit pattern I’ve also given my opinion as to the body shapes that each pattern may be good or bad for, and also the occasions or environments in which any pattern may be best worn or best avoided. 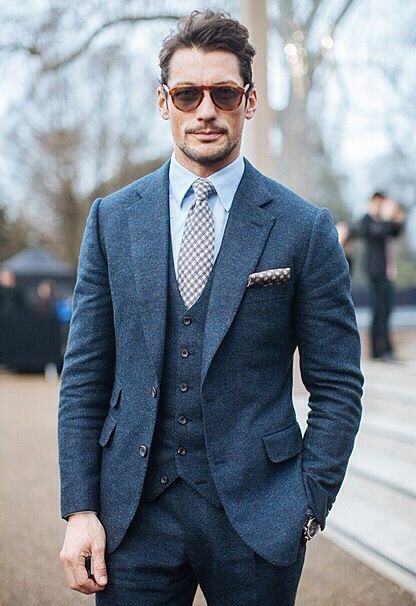 BODY SHAPE: The tweed suit is a particularly good choice for very skinny men as the tweed fabric is thicker and will add more bulk to your slight frame. OCCUPATION: Tweed is more casual and appropriate for more creative industries as opposed to corporate, government and sales type industries. 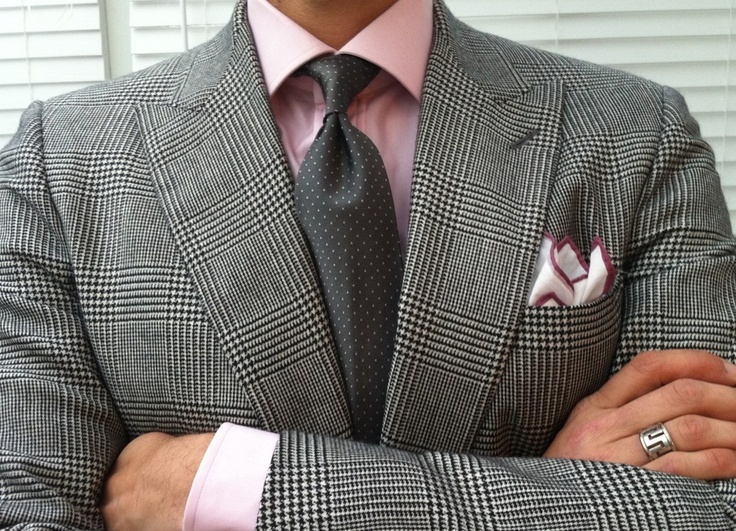 Tweed is not very common and therefore not seen as a traditional suiting option. For this reason it’s not a good choice for job interviews or meetings to discuss a promotion or pay rise for a more traditional corporate type role. SOCIAL OCCASIONS: Appropriate for any social event EXCEPT cocktail, black and white tie events. Not the best choice in warm weather due to the fabrics thickness and tendency to insulate heat. BODY SHAPE: Any body shape. OCCUPATION: Any occupation and appropriate for job interviews or meetings to discuss a promotion or pay rise. SOCIAL OCCASIONS: Any social occasion EXCEPT cocktail, black and white tie events. BODY SHAPE: The vertical arrow shapes can be beneficial for short men and also overweight men as peoples eyes can be forced to move up and down the body and create the illusion of a more streamlined physique. 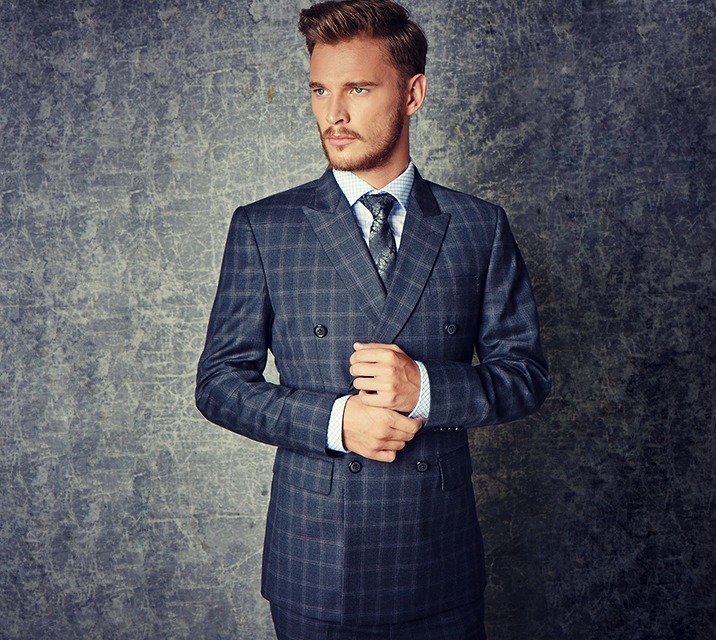 OCCUPATION: Any occupation but not a good choice for job interviews or meetings to discuss a promotion or pay rise as more traditional, pattern free or faint suit patterns are more suitable on these occasions. 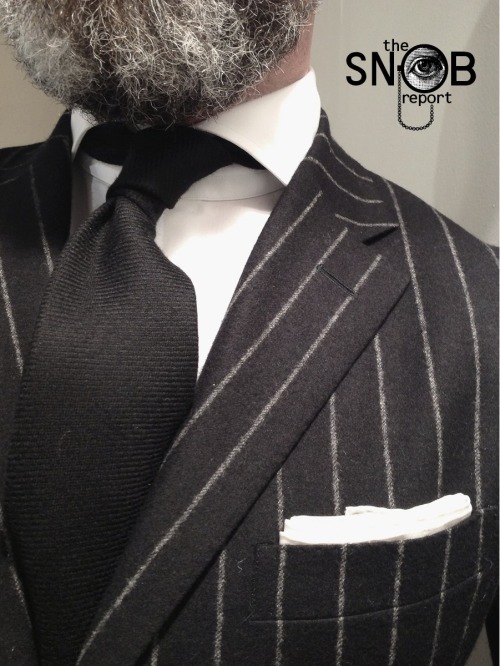 BODY SHAPE: Great for short and overweight men as the vertical stripes will draw eyes up and down the body and create a more streamlined appearance. OCCUPATION: Any occupation and suitable for a job interview or meeting to discuss a promotion or pay rise as the faint, traditional pattern is not overwhelming and still viewed as serious and professional. OCCUPATION: Any occupation. Not ideal for a first job interview as a more traditional, pattern free or faint suit patterns would be more appropriate. 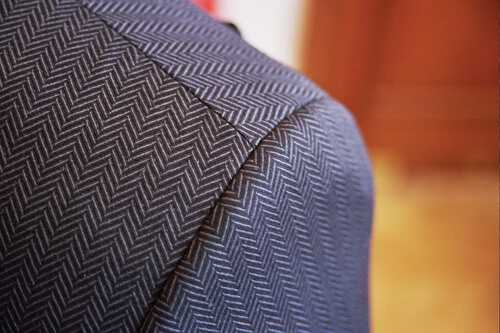 If you’re successful in the first of a three stage interview process then a standard pin stripe could be more suitable for the second and third interviews. Also a great option for presenting and talking from stage as the expressive pattern is more effective in holding attention and focus than more solid, pattern free suiting options. SOCIAL OCCASIONS: Any social occasion EXCEPT cocktail, black and white tie events. A great choice for more expressive events such as a day at the horse races. OCCUPATION: This pattern is quite bold and special consideration must be given to this pattern choice for those with jobs in corporate, government, sales and other industries that are quite serious. 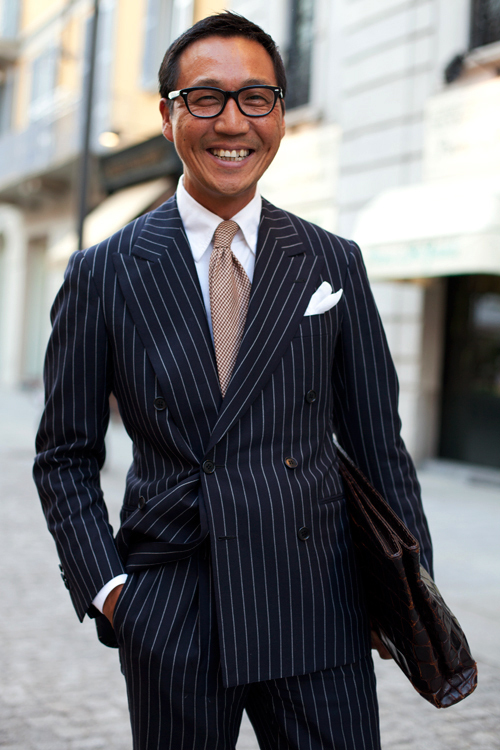 The chalk stripe suit should be avoided when interviewing for jobs or discussing promotions and pay rises. A good choice for those in more creative industries. SOCIAL OCCASIONS: Any social occasion EXCEPT cocktail, black and white tie events. 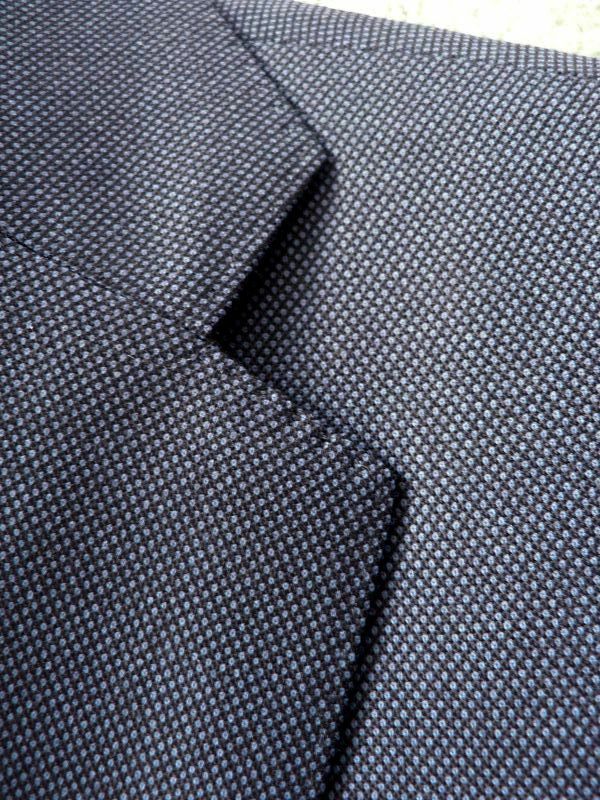 Can be a fun choice for expressive social events like horse races and parties requiring suiting. BODY SHAPE: Not a great choice for short and overweight men as the horizontal patterns will force peoples eyes across the body and further accentuate your lack of height or wider body frame or both. OCCUPATION: Suitable for any profession but special consideration should be given to wearing this expressive pattern during important events such as board meetings and when meeting new or prospective clients for the first time. May not be the most suitable choice for a first job interviews but more acceptable for second or third stage interviews. Also a great option for presenting and talking from stage as the expressive pattern is more effective in holding attention and focus than more solid, pattern free suiting options. BODY SHAPE: Not a great choice for short and overweight men as the horizontal patterns will force peoples eyes across the body and further accentuate your lack of height or wider body frame or both. The bold pattern will also draw attention to your body frame which is not ideal for overweight men. OCCUPATION: Best for more creative industries like marketing, advertising etc and should be avoided for job interviews and meetings to discuss promotions and pay rises. BODY SHAPE: Not a great choice for overweight men as the bold pattern will draw more attention to your physique than a solid, pattern free suit would. OCCUPATION: Not suitable for corporate, government and sales roles and best for more creative industries. Also best avoided for job interviews and meetings to discuss promotions and pay rises. OCCUPATION: Suitable for any profession but special consideration should be given to wearing this expressive pattern during important events such as board meetings and when meeting new or prospective clients for the first time. But a great option for later stage job interviews and meetings to discuss promotions and pay rises. Also a great option for presenting and talking from stage as the expressive pattern is more effective in holding attention and focus than more solid, pattern free suiting options. OCCUPATION: Suitable only for very creative industries and not a good choice for any profession that is more uptight and traditional. Also best avoided for job interviews and meetings to discuss promotions and pay rises. 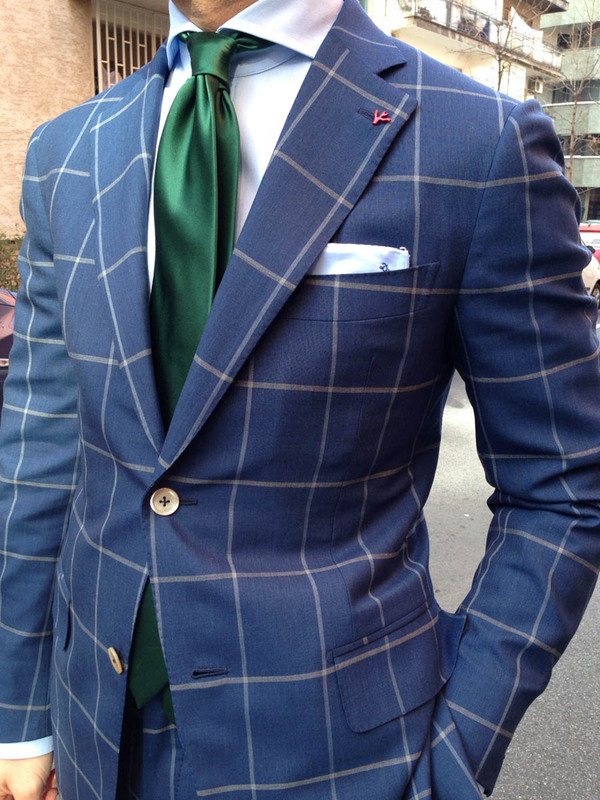 The plaid suit can also be an option if talking from stage or presenting in a less serious environment as the very expressive pattern will do a good job of holding the focus and attention of attendees. 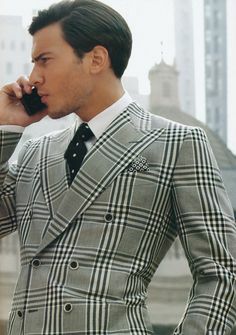 So refer back to this video and article when you are next in the market to purchase a new suit and consider which of the patterns above may best suit your current body shape, occupation, social lifestyle and also your core personality and how comfortable or potentially uncomfortable you may feel in a particularly expressive patterned suit.